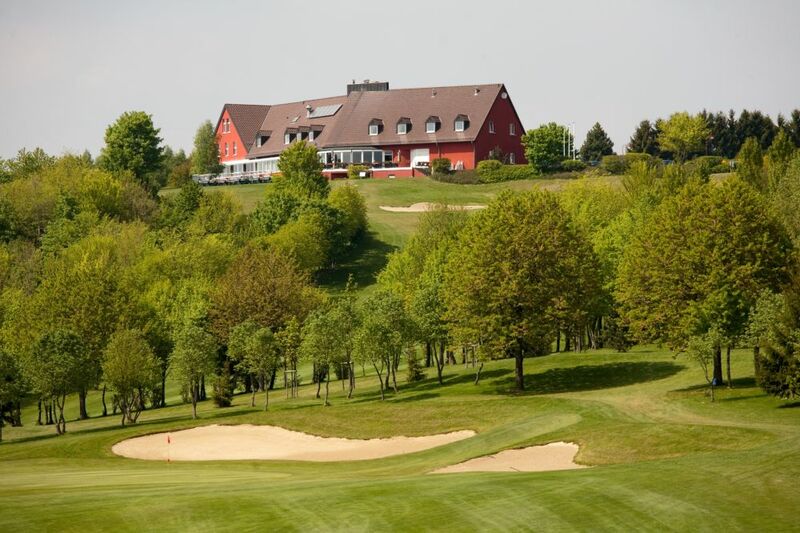 Located in the heart of the Ardennes of Luxembourg, next to the golf course, the Golf & Country Hotel ****, formerly “Hôtel du Golf de Clervaux”, is located in the peaceful surroundings of Eselborn. It features spacious facilities and modern rooms with free Wi-Fi. Enjoy international cuisine and seasonal specialties at the hotel’s restaurant “The View”. The restaurant and terrace offer panoramic views of the golf course and the Ardennes countryside. The center of Clervaux is just a 5-minute drive from the hotel. The Golf & Country Hotel **** is located 2.8 km from the Clervaux train station. The Belgian and German borders are less than a 20-minute drive away. The hotel has private parking on the grounds of the Golf Club of Clervaux.